Let’s take a moment to look at three athletes. One is a seventeen year old girl who wants to shift towards an athletic lifestyle with weight training, but her local gym lacks the financing for the proper tools, including beginner's equipment and personal trainers. She feels alone and without that first step up the stairway to personal success. Another is a college freshman, the newest man on his school’s basketball team, hungry for something more - the NBA. With his coach on the court, and his team spread across the gym, he needs something to drive home ways to improve. Finally an Olympic athlete, seeking to bring home Olympic gold. At her level perfection is a necessity, and anything that gives her that extra edge can mean the difference between Gold and Silver. What do these three athletes have in common? That need, that hunger, that drive towards perfection, and Kinetic Coach can help them reach that perfection. 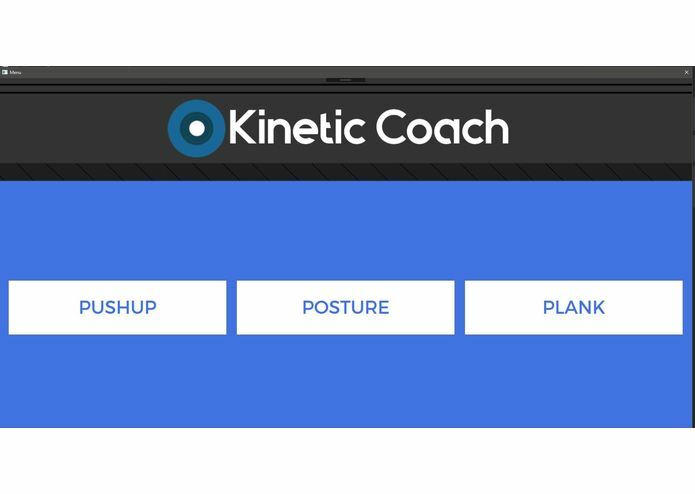 Kinetic Coach is a platform for perfecting various athletic movement through the usage of real time personalized feedback. Through Microsoft's Kinect and Azure Machine Learning technologies, we have created a way for athletes to learn how correctly they perform various static and dynamic movements. This allows athletes to improve their stretching, working out, form, and so much more. The Kinect allows us to break the body down to a basic skeletal structure with key joints highlighted, offering superior accuracy. 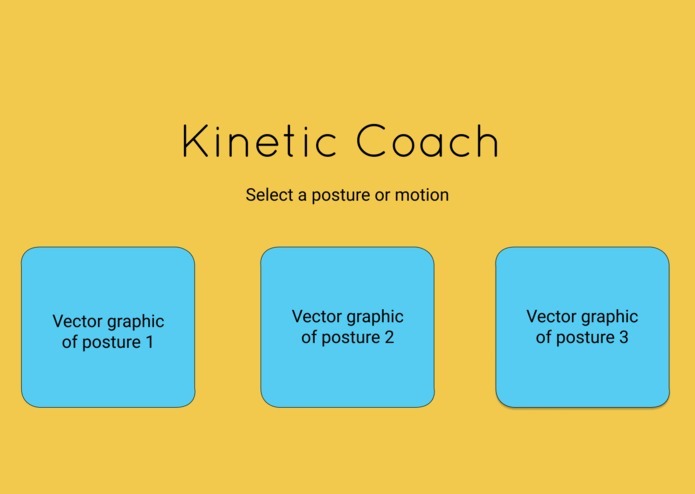 All an athlete needs to do is simply open our app, select a movement, perform that movement in front of the Kinect, and then receive real time feedback on the correctness of that movement. Kinetic Coach leverages machine learning to provide intelligent correctness scores and specific ways an athlete can improve. This allows for fast intelligent output of immense value for the user. Ease of use is also a key feature as all the user has to do is perform the motion, and Kinetic Coach will take care of the rest. The future is quite limitless. We have ideas to improve our suite of motions, increase our accuracy, provide an overlay of ideal motion over the user's provided motion, and so much more. Furthermore we can even use unsupervised learning to create models that only get smarter with time, and which will help make Kinetic Coach the go to choice for serious athletes. Now go back to those three athletes. Imagine the seventeen year old girl achieving her fitness dreams, or the college athlete making it big at the NBA draft, or the Olympic athlete winning her first Gold medal. These are scenarios that can be made a reality, and the best part is that Kinect Coach was not the main reason they achieved their dreams. They had the initial drive to improve, and all Kinect Coach did was help them along the way. 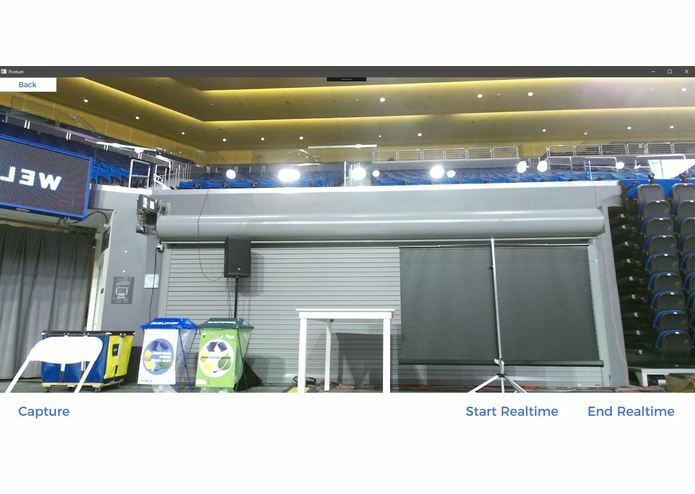 Ultimately Kinect Coach helps athletes reach the best version of themselves, and that is a game winner. 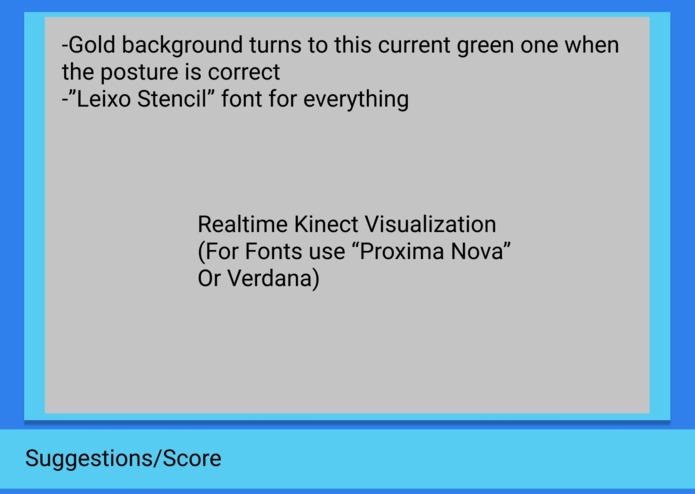 I helped design the user interface by creating low-fi mockups of various windows on Figma. In addition, I designed the logo with Adobe Photoshop CC 2017, helped extensively with product testing, and produced the pitch for the final product. 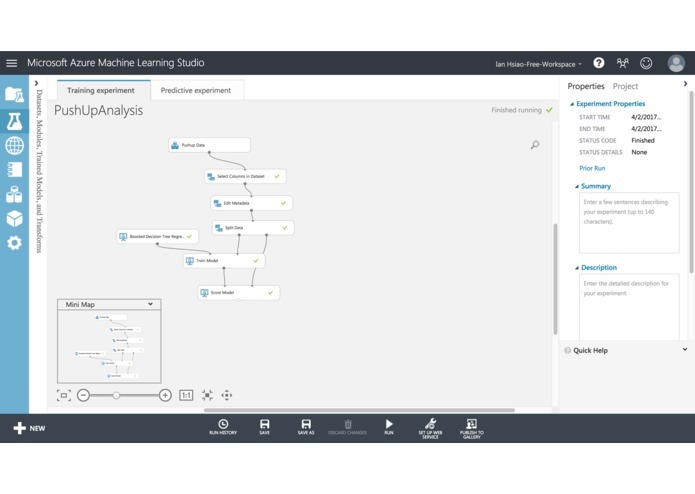 I worked on the machine learning backend by creating the machine learning models and then published them as web services, which our application interacted with through API calls. 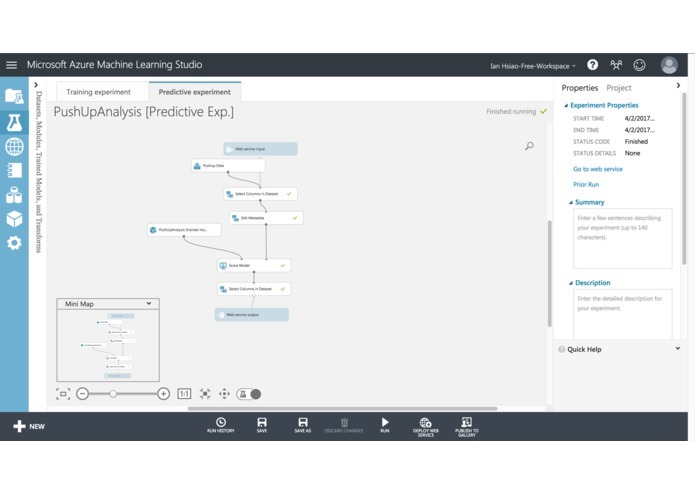 Did most of the front-end code, and used C# to establish a connection with the and talk to the Kinect hardware and provide a intermediate software that allows it to connect to the machine learning algorithm. I worked on the machine learning models that were used to score the "correctness" of each action. I also came up with algorithms to calculate important "correctness" metrics.